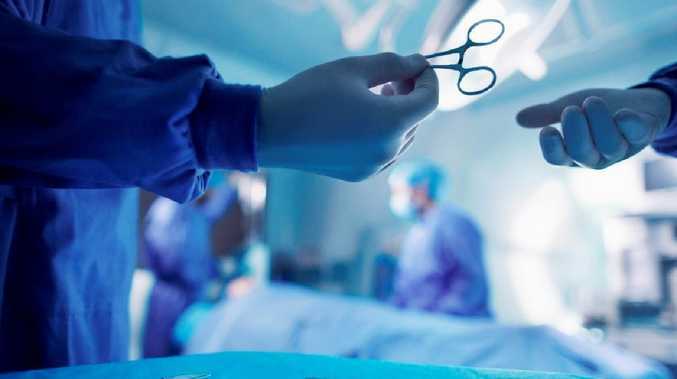 A man was circumcised by mistake after bungling surgeons got him muddled up with another patient. The shocking revelation came to light in a report by the UK's National Health Service which detailed how he was due to have an entirely different procedure, The Sun reports. The patient had been scheduled to have a cystoscope - a bladder inspection with a camera. 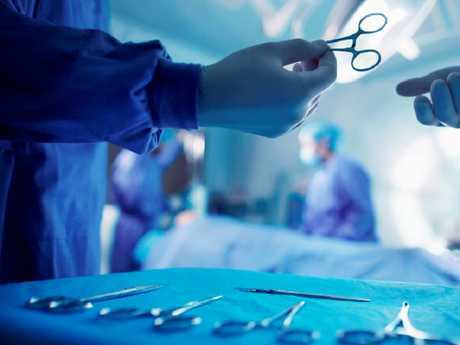 But instead surgeons removed his foreskin after his notes were mixed with a patient due to have a circumcision last September. The error was one of eight "never events" at University Hospital of Leicester NHS Trusts last year - with the report stating the trusts had failed to learn from them. Leicester City Clinical Commissioning Group (LCCCG) also revealed in the report a swab was left inside a child after nasal surgery. In April another patient also had surgery intended for another man with a similar name, and one person had a hip implant in the wrong side. The report stated: "Failure to demonstrate learning from never events has been a concern for Leicester, Leicestershire and Rutland commissioners and partners for some time. "The CCG has an important role in continuing to support UHL to achieve their quality and safety ambitions and intends to do this modelling the comprehensive and collaborative approach described within the CQC report. "This will be achieved through continuing to strengthen our relationships and aligning our improvement approach around a common set of clinical priorities." The trust say never events are "serious, largely preventable safety incidents that should not occur if the available preventive measures are implemented". Moira Durbridge, director of safety and risk at Leicester's Hospitals said: "We remain deeply and genuinely sorry to those patients involved, and of course we have personally apologised to each one. "We are committed to learning and improving and have enshrined this work into our clinical priorities within our Quality Strategy for 2019/20."